A small kitchen brewery founded in the heart of The Royal Oak, Bath. 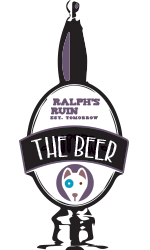 The company has been named after our slightly mischievous dog Ralph who on the odd occasion likes to ruin stuff. I like drinking beer so I started to make it. 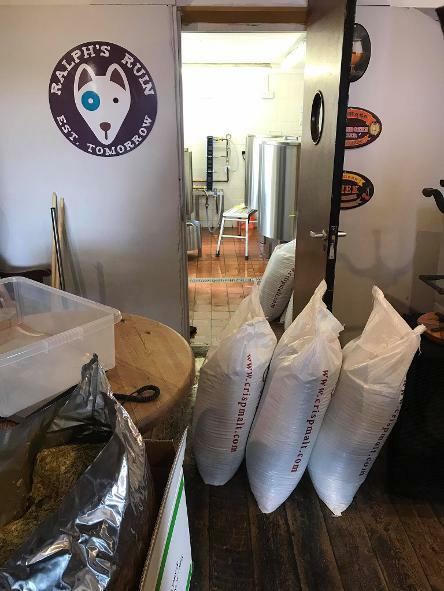 Sometimes it doesn’t go so well and that’s one of the reasons we are 'EST Tomorrow': always looking for the next recipe, the next new beer or the next experiment, you might say. The brewery is a 2bb manufactured in Swindon, specifically for the space available, by Elite Stainless Fabrications. The installation was an interesting and challenging experience as it had to be man-handled through the window - once the window had been removed by four handy and helpful volunteers. My aim is to produce something that makes you just want to come back for more, whether that’s a traditional bitter or a pale ale. Or you might just want to come back and see how we’re getting on; whether things are going to plan or not (and I guess we might off road a bit sometimes) but whatever happens, there’ll be no hiding for me. 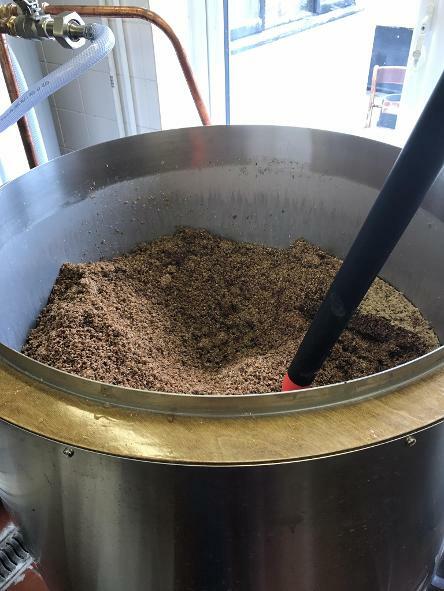 I’m often behind the bar serving the beer I have (proudly) made so I’ll look forward to meeting you over a pint or two to hear what you think of our lovingly made ale. FOR THE LATEST ON THE BREWERY FIND US ON SOCIAL MEDIA BELOW!